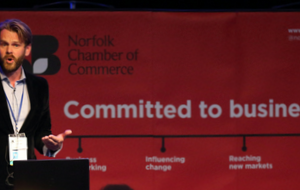 Innovate Suffolk aims to bring together technology and startup talent across the county in an open inclusive way. 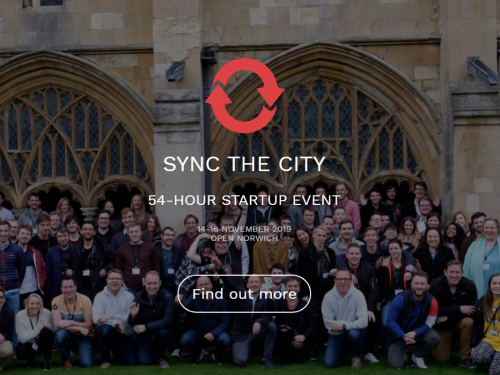 Through events and networking we’re looking to connect people, communities and resources to solve real-world problems, build long-term, viable collaborations and nurture scalable businesses across the county. Our first event is a 48 hour startup hackathon focused on mental health. Bringing together diverse skills and experiences the aim is to create and develop real-world solutions that make a difference. 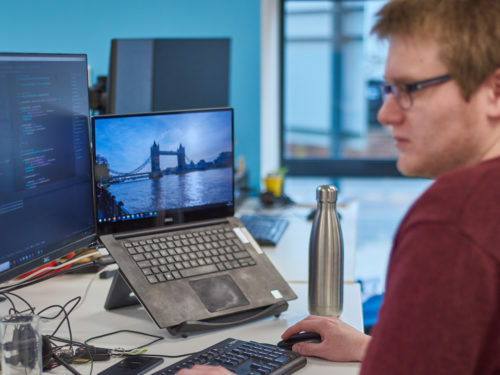 Everyone is welcome – we’re looking for enthusiastic people with knowledge of mental health issues, developers, creatives and business people alike.